Muddy says: It’s not just about the Westgate you know! 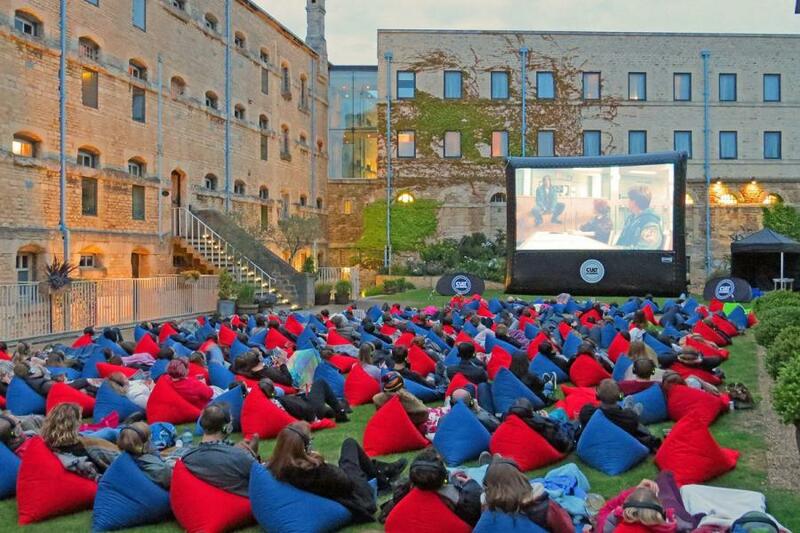 The Oxford Castle Quarter offers dining, outdoor cinema, theatre and events, and the small matter of a 1000 year old castle to explore. 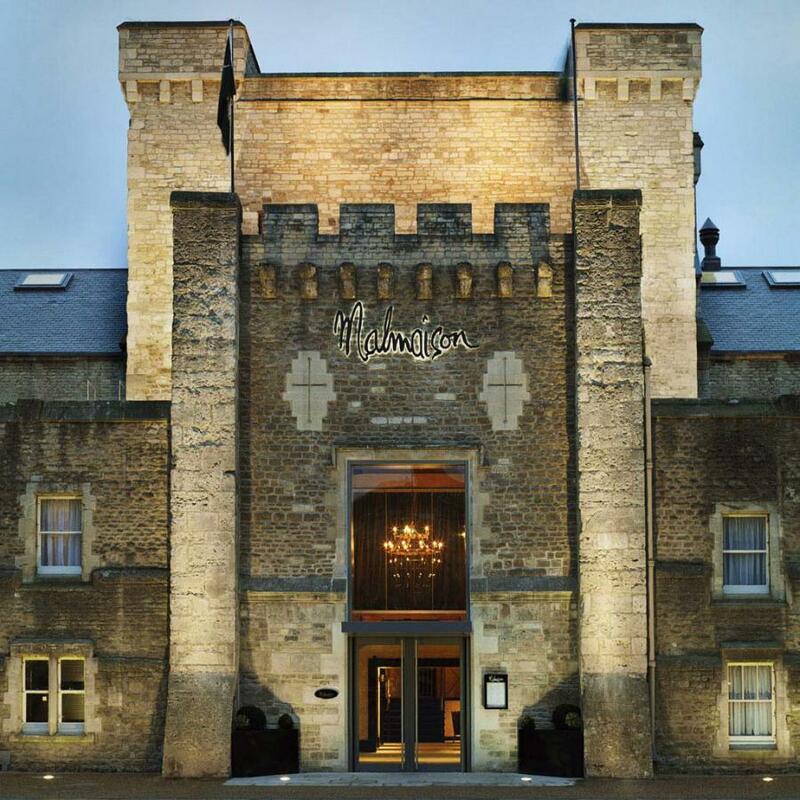 A With over 1000 years of heritage, the Oxford Castle Quarter is steeped in history. 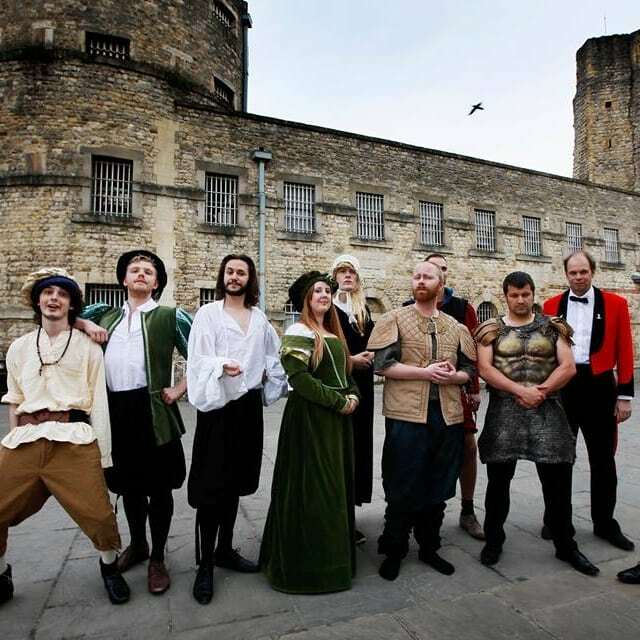 A royal palace and then a prison, you can climb the Norman Castle Mound. I’m all for great views, but you can also shop, eat, drink and watch great pop up movies and outdoor theatre here. The first Saturday every month, Bitten Street Food Market is packed with award-winning street food, and it’s recently expanded to include handicrafts stalls too. 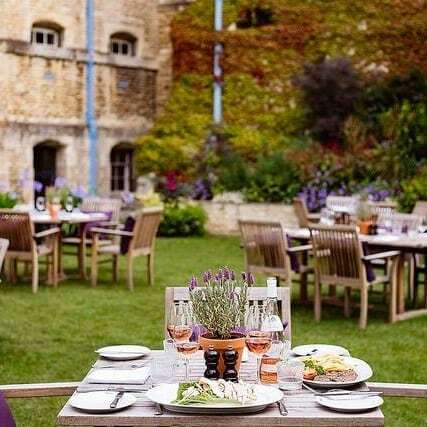 Prezzo and Pizza Express are the chain options in the area or if you a cocktail, dins or a bed for the night, the boutique Malmaison hotel located in the old prison is a winner.